Timothy Ryan is an advocate for leveraging the power of games and emerging game related technologies for use in teaching, training and transformation. He is an Aeronautical Engineer, Innovation Project Manager and course Instructor on the subject of synthetic training devices. 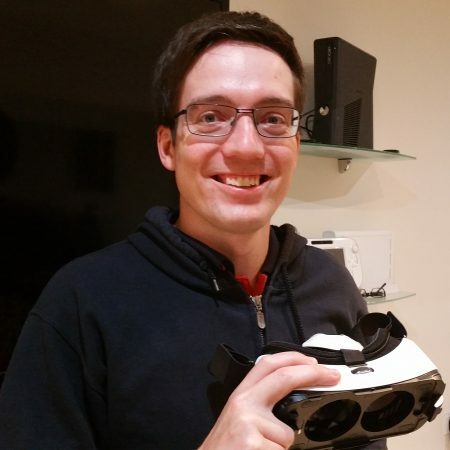 He also leads on technology themed camps for high school students, giving campers a taste of game design and emerging technologies like Virtual Reality. On increasingly rare occasions, he enjoys playing games, especially those which teach and inspire creativity such as Kerbal Space Program. In 2016, he was named amongst Australia’s Most Innovative Engineers.